MIE Seminar Series: Challenges in Floating Offshore Wind Energy Systems – A view from under water! Taming and harnessing offshore wind resource in deep water provides an opportunity to make a quantum leap in increasing power production from renewable resources. Floating platform design for wind energy requires a balance between two contrasting principles – an innate nature of the sub-structure to move in response to environmental forces; and the need for a stable foundation for wind turbine operation and control. A wind turbine is a “dynamic” payload requiring offshore engineers to think outside-the-box. One such unconventional design is Principle Power’s Windfloat semi-submersible that uses large “heave” plates to stabilize the platform and minimize its motions. Our experiments demonstrate some unique aspects of the nonlinear hydrodynamics of heave plates interacting with ambient flow. In particular, nonlinear added mass coefficients can be quite challenging to incorporate into state-of-the-art analysis software. The stability of a floating sub-structure is affected by turbine blade design and operating parameters thus bringing into question some well-established classification and regulation guidelines. Our analysis sheds light on the additional damping introduced by the rotation of a wind turbine on the pitching motion of a platform. However, when roll and pitch motions are considered together, the nacelle yaw could have a profound effect on platform stability. Offshore platforms for wind energy generation are largely modifications of parent designs from the offshore oil and gas industry. Operation of wind turbine platforms in shallower waters poses challenges in the design of mooring systems. Notably, shock loads on mooring lines could contribute to wear and tear, reduced fatigue life, and possibly catastrophic failures. Our recent study supported by the US Department of Interior showed the prospect of higher probability of shock events on mooring lines of a floating wind turbine platform and the need for higher safety factors. A good design of an offshore wind turbine structure is undoubtedly multi-disciplinary, requiring collaboration among naval architects, offshore engineers wind engineers and turbine designers. Progressive development and deployment of floating offshore wind turbine systems will eventually pave the way for technical and economic viability, and hopefully gain regulatory, communal and social acceptance. Krish Thiagarajan joined the University of Maine in 2011 as an endowed Presidential Chair in Energy. Concurrently he is a Professor of Mechanical Engineering. His teaching and research spans design and analysis of energy generating systems located offshore in the deep oceans. In particular, his area of interest is on the interactions between the ocean environment and human-made systems for energy (oil and gas, renewables) and food production (aquaculture). 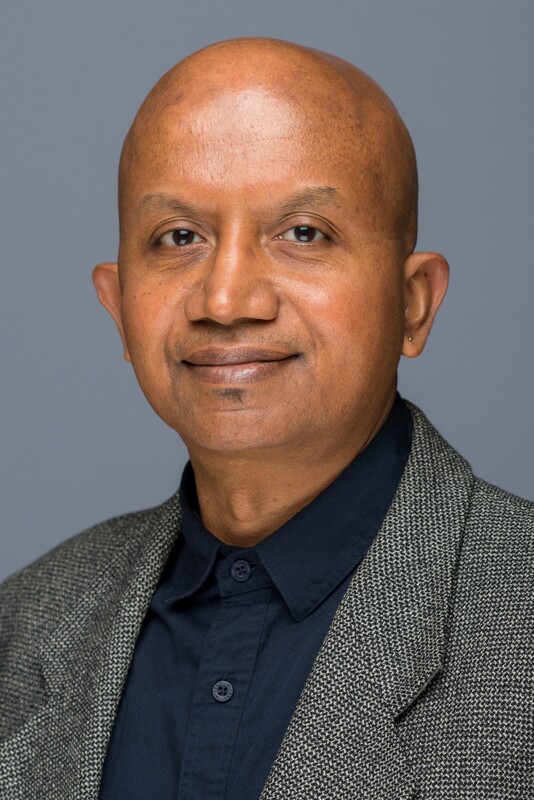 Professor Thiagarajan got his PhD in Naval Architecture and Marine Engineering from the University of Michigan in 1993. Prior to Maine, he was a professor of Mechanical engineering at the University of Western Australia, and served as leader of the Offshore and Subsea Facilities research program within the Western Australian Energy Research Alliance based in Perth. He has over 130 journal and conference publications, and is an associate editor of Elsevier’s journal of Applied Ocean Research and a member of the US Technical Advisory Group of the International Electro-technical Commission. He is the incoming Chair of ASME Ocean Offshore and Arctic Engineering Division, and is the Coordinator of the Ocean Renewable Energy Symposium of the International OMAE Conferences.